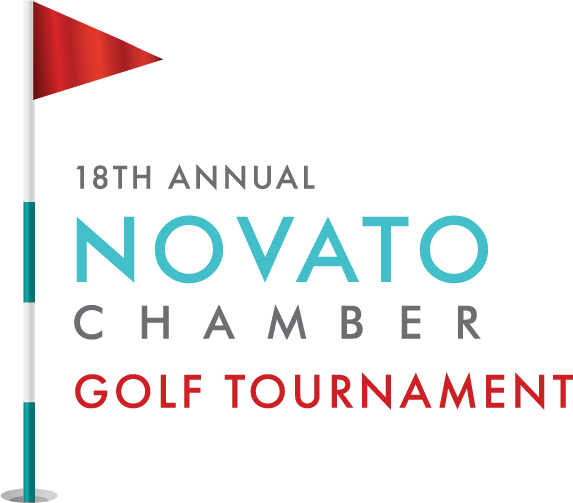 The Novato Chamber is proud to work for its members and the entire North Bay community. 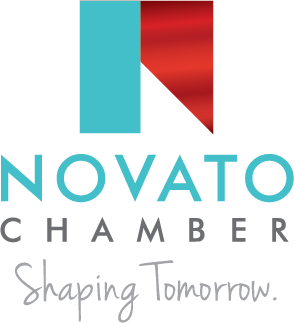 An investment with the Novato Chamber is a business' disrect investment into the North Bay. 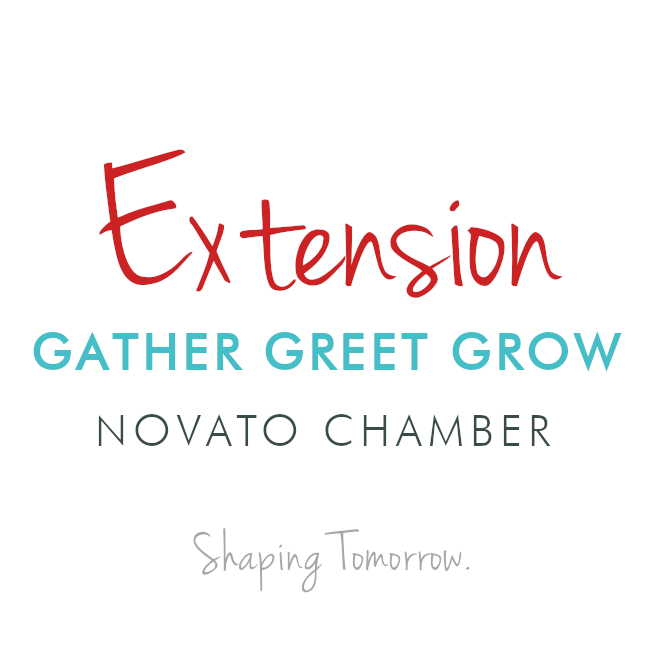 Businesses can proudly display their membership with the Novato Chamber and let clients know that they care about their community. Maybe you are asking yourself 'why invest in a modern logo? 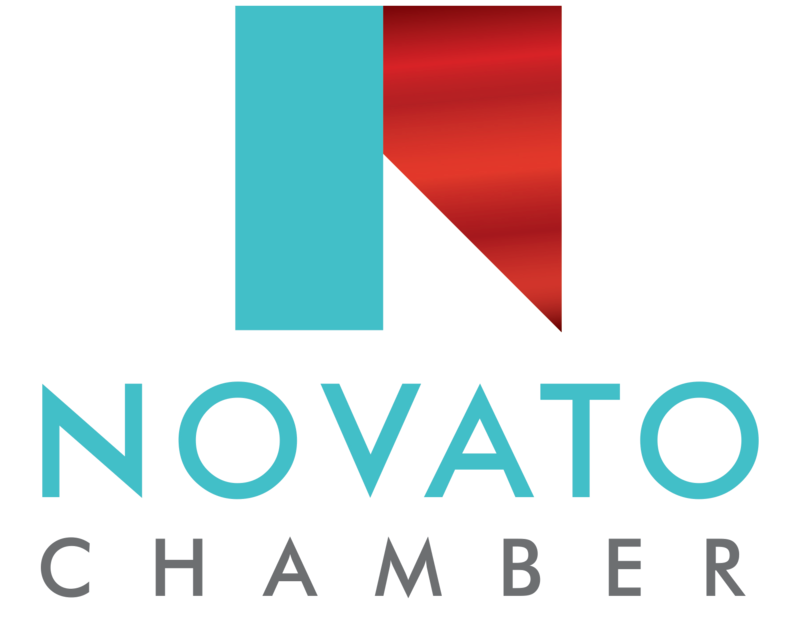 Because we are a modern Chamber, we want our 'look' to reflect that. 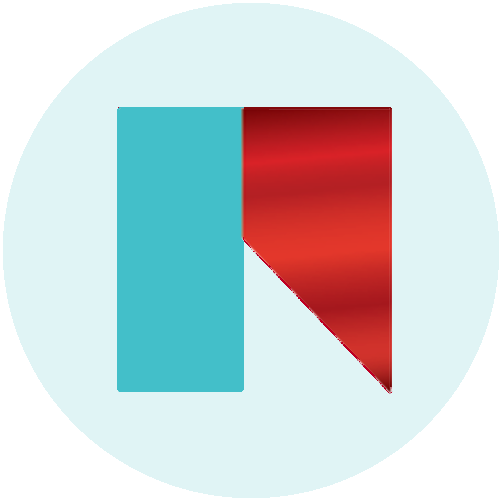 Above all, we aim to support our members, for that reason we work to offer our members a modern look that they can turn to for inspiration, support, and partnership. We chose our look to embody modernity, tradition, and aspirations. 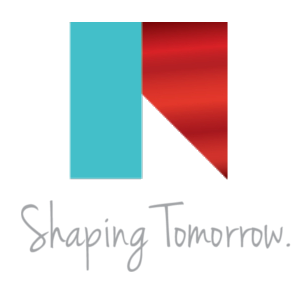 As a result, we created the "Shaping Tomorrow" brand. 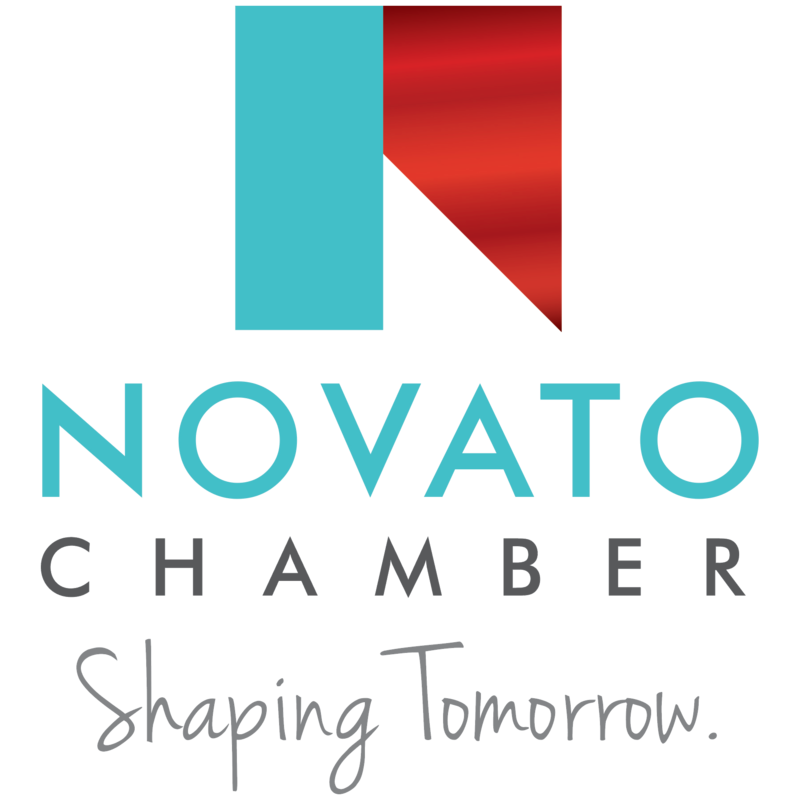 Similarly, the other aspects of the Novato Chamber are adopting similar looks. 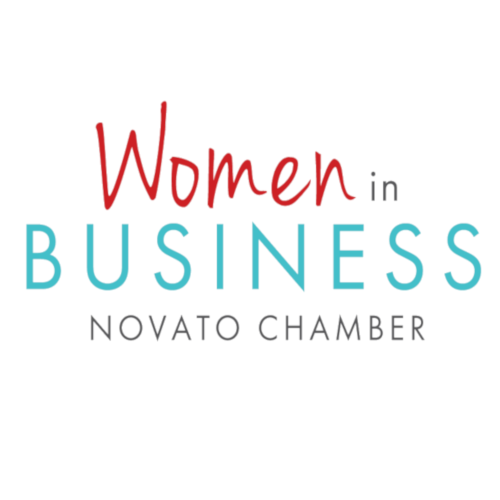 Below, please find an array of logos for the Novato Chamber. Many members place these logos on the bottom of email signatures, in their offices/waiting rooms as well as throughout their website. We encourage you to be proud of your membership. Each day we work to build a stronger North Bay where the businesses and community can thrive. Your investment should be recognized and we are proud to call you members. Display your membership plaque proudly in your store, office, or at home. It serves to remind your patrons that you are Shaping Tomorrow. 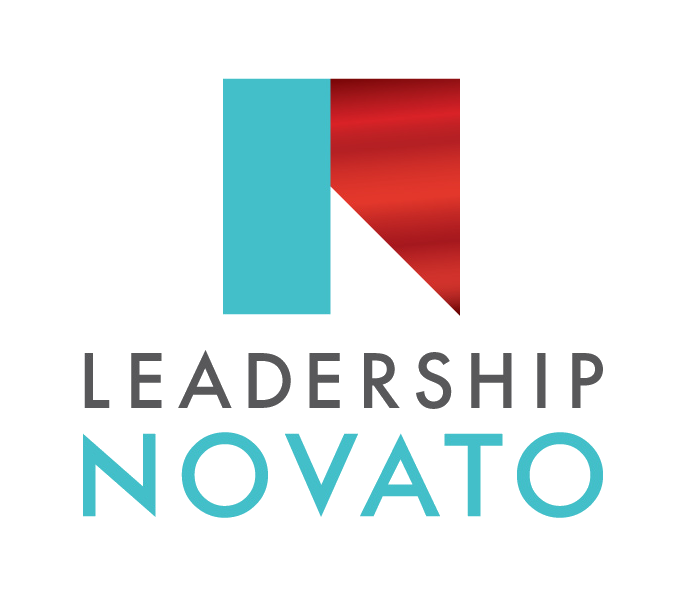 Misplace your Leadership Novato, Membership Plaque, or Shaping Tomorrow recognition? Contact us, we are happy to help! We are proud of our materials. Lanyards, coffee mugs, pint glasses, and limited edition materials. 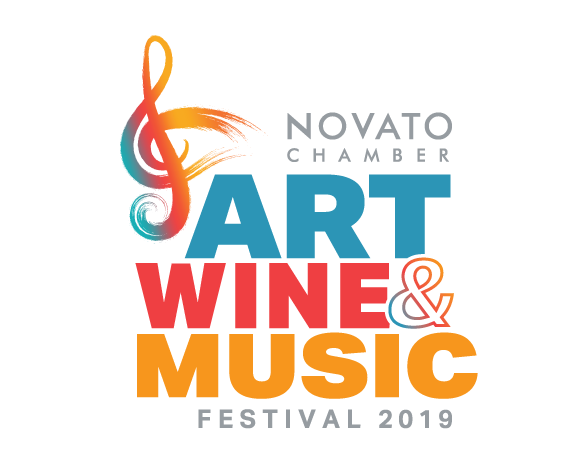 Contact the Novato Chamber to see if we have items in stock. Get up to speed with membership materials. All of the meetings, events, marketing benefits, and membership offers. MORE COMMITTEES AND COMMISSIONS COMING SOON! More Commissions and Committees coming soon!